Albuquerque, NM- This week we continue to seek the Lord through prayer and fasting asking Him to break the strongholds that are keeping abortion in New Mexico. Over the weekend, at the Republican Primary Convention, where Abortion Free New Mexico shared a table with Michelle Garcia Holmes, who is running for Lieutenant Governor, something we heard many times was that, “God will not bless our state until we end abortion.” This united effort of prayer and fasting is an important spiritual discipline, that together we can utilize, to actively and sacrificially call upon the Lord and join Him in pursuing justice for the babies deprived of life due to a deeply entrenched radical abortion agenda in our state. Over the next four weeks please join us as we continue to faithfully pray and fast to fight this battle spiritually to end all abortions in New Mexico, we are trusting and believing that the Lord is already using this united effort to accomplish His will for our state. Each Wednesday we will send you a passage of scripture to pray and meditate on. Over the next four weeks of united prayer and fasting together we will call upon the Lord to break the strongholds that are keeping abortion in New Mexico. An end to all abortion in New Mexico. For strongholds that are keeping abortion in New Mexico to be broken. For the closure of the last 5 abortion facilities in the state. For the women considering an abortion. 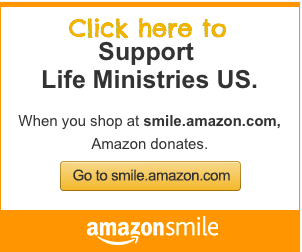 For the conversion of all abortion facility workers. For the women who’ve participated in a previous abortion and need healing. Note: Fasting can be done in many ways. Some may choose to fast from sunrise to sunset. Others may choose to fast from 6:00am-3:00pm as a partial fast. For others, a fast might be one full meal for the day, as well as two smaller meals that together are not equal to a full meal. 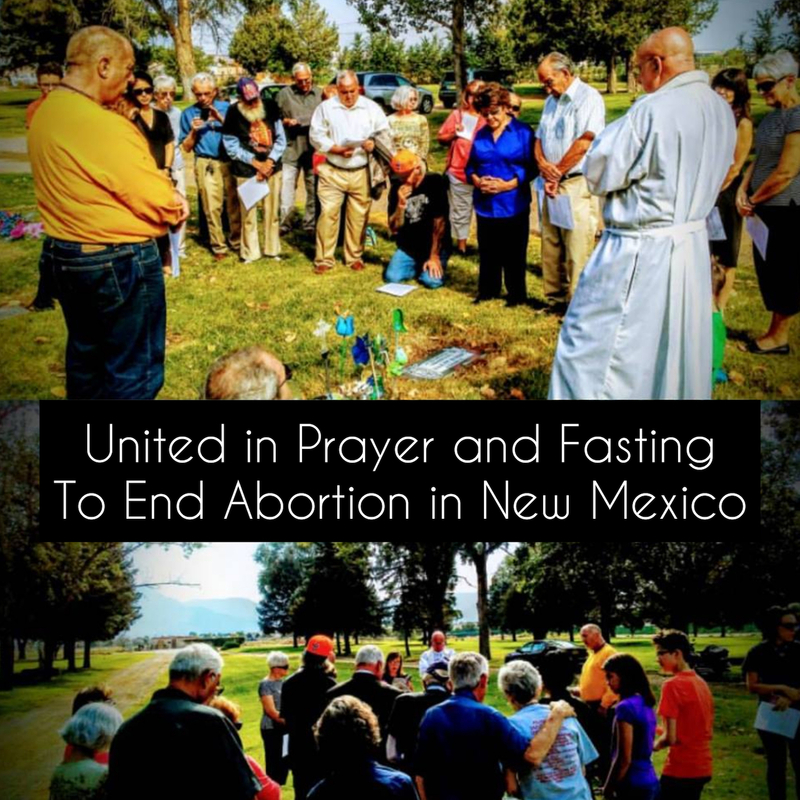 Abortion Free New Mexico has been asked to join in weekly prayer and fasting for an end to abortion in New Mexico over the next four Wednesdays until March 28th. We invite those in the body of Christ who are able to join us in this spiritual discipline to break the stronghold and spirit of death that surrounds us. This is a united effort between both Non-Catholic and Catholic Christians who are committed to ending abortion in New Mexico. For more information during the season of Lent Catholics are encouraged to visit this website.